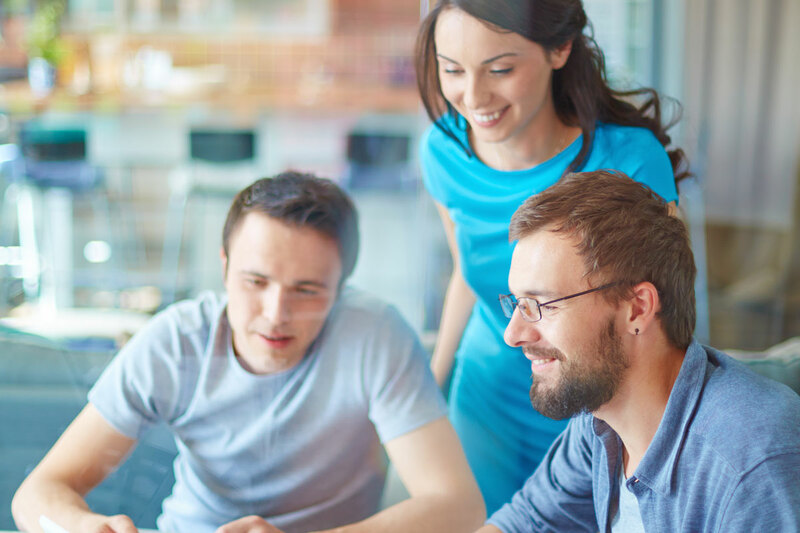 InHouse-Support carries out minimum downtime, hassle-free migrations, upgrades and installations of complete and partial systems for new and existing clients. We also offer hosted cloud services. 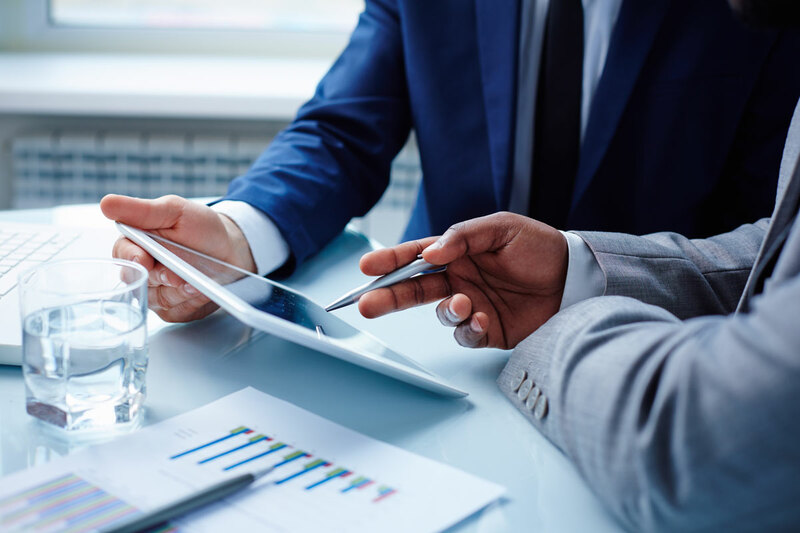 But how do you know if your business is ready for the cloud, how you can take advantage of the services that it offers or whether it is safe to do so? Find out today how the cloud can help your business grow. 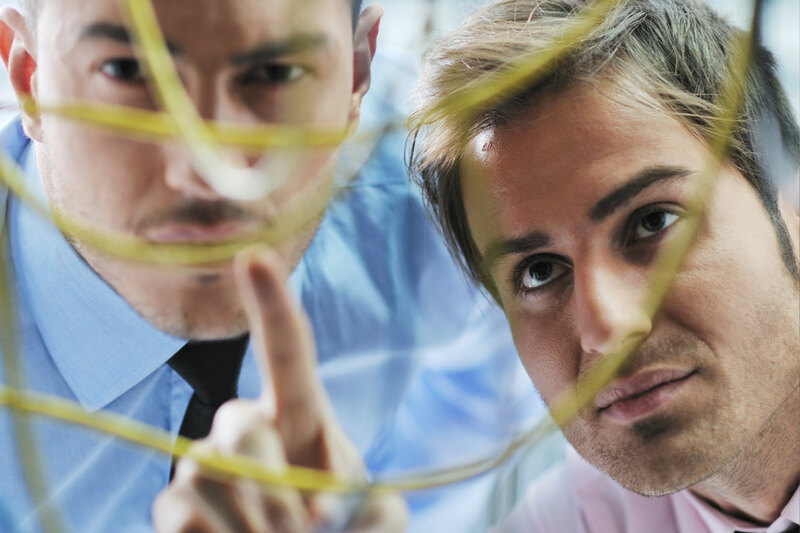 On-Site technology support varies greatly from a scheduled appointment to an emergency. No matter what the situation, InHouse-Support team of technicians provides solutions of your business’s current predicament, while focusing on the long term effects. In other words, we can remedy your current situation, but make sure that it doesn’t create any other issues. We have the resources and the knowledge to solve every project. Is your technology slow and unreliable? Or maybe your current supplier takes ages to respond? Or slow to fix? Do they take the time to brief you on IT Strategy or they promised to, but they have not delivered? 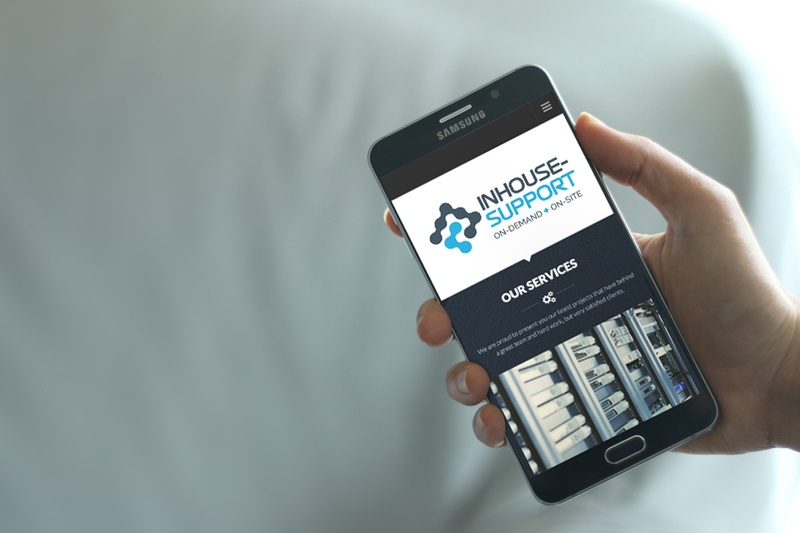 Partner with InHouse-Support, you will receive all the benefits of an IT department without the overheads! Professional solutions that will enable you to concentrate on your business and not worrying about technology.